25th -28th of March, the Netherlands DDMoRe consortium meeting in Courtyard by Marriott, 20 minutes by bus from Schiphol airport. Registration is closed. September 23 - 27, Spain European Association for the study of diabetes (EASD), at their 49th annual meeting two posters will be presented on diabetes models supported by DDMoRe. 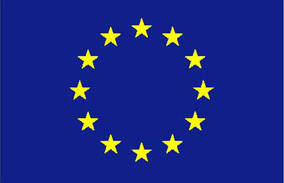 May 31, Belgium Progress within the DDMoRe project has been presented to three independent reviewers and IMI. The response was positive and achievements so far have been qualified has promising. 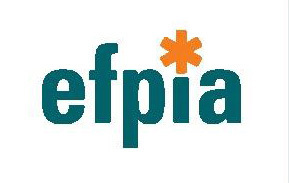 January 17, EFPIA meeting at Novartis, Switzerland A workshop involving all EFPIA Partners to discuss project achievements and EFPIA's expectations and commitment for the next three years.